A prosperous shopkeeper until politics turn her life upside-down. 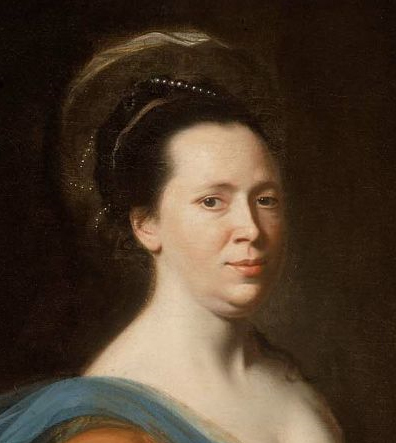 It was unusual but not unheard of for women to own shops in 18th century Boston and Jane Eustis was one of Boston’s successful “she merchants”. 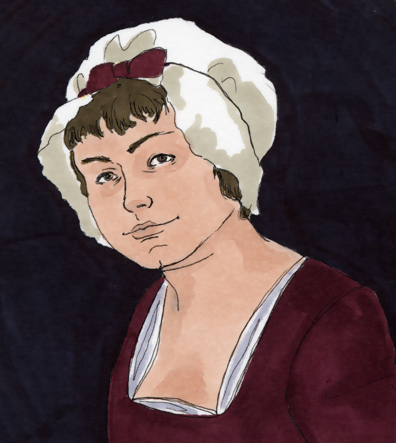 However, living in the political storm of 18th century Boston, she was forced to make difficult choices. Under the pressure of Patriot boycotts, she lost everything; her store, her home and finally, her sanity. Your husband abandons you, moving to Barbados where he marries another woman. To support yourself you go into business as a store owner. For one year you join the Patriots’ boycott of British imports, but when your business begins to suffer you return to selling British goods. Your choice makes you unpopular, and newspapers call you out, telling people to boycott your shop. In 1770 you leave Boston for England, where the stress of your losses takes its toll on your health and your sanity. You die in the following year.